Could you ask for something ?! Could you gregar Kirby in a next SMBC game please ?! I know that you are great and could add … please do not ignore ….. at least tell me if you read my message ….. Thanks again for reading the comment …. 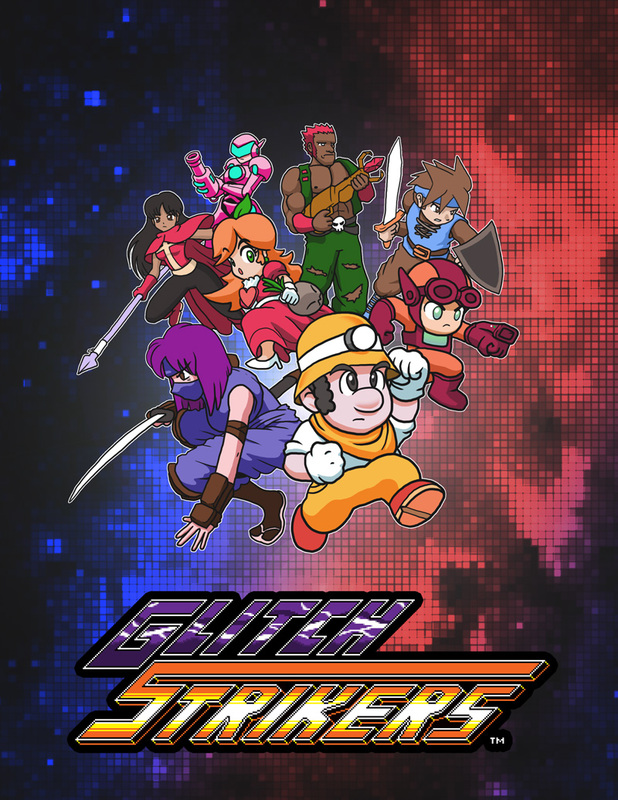 Next Next post: Glitch Strikers gets Greenlit!